On Sunday, Argentinians went to the polls for the second and final round of midterm elections. 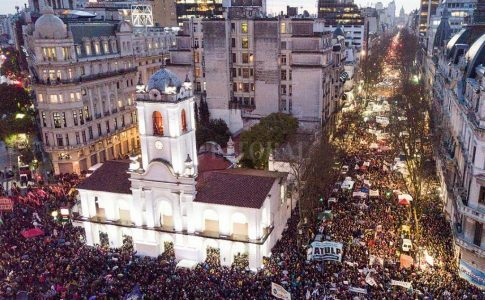 While the mainstream media celebrated the success of President Mauricio Macri’s right-wing Cambiemos coalition, a growing political polarization has strengthened the far left as well. 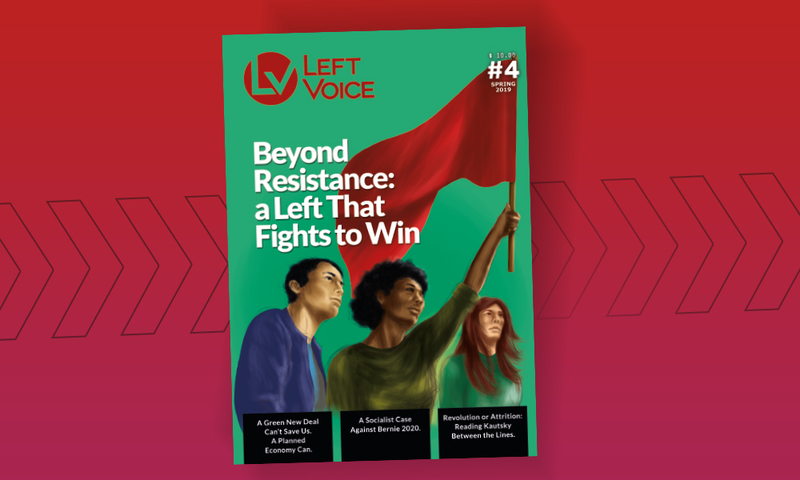 Amid continued economic crisis, the anti-capitalist proposals of the Left and Workers’ Front have resonated strongly with increasing numbers of workers and youth. As perhaps the strongest recent electoral showing for an anti-capitalist coalition in the world, the Frente de Izquierda y los Trabajadores (FIT, Left and Workers’ Front) won five percent of the overall vote, earned two congressional seats and various municipal seats, and achieved close to 20 percent of the vote in the northern province of Jujuy. 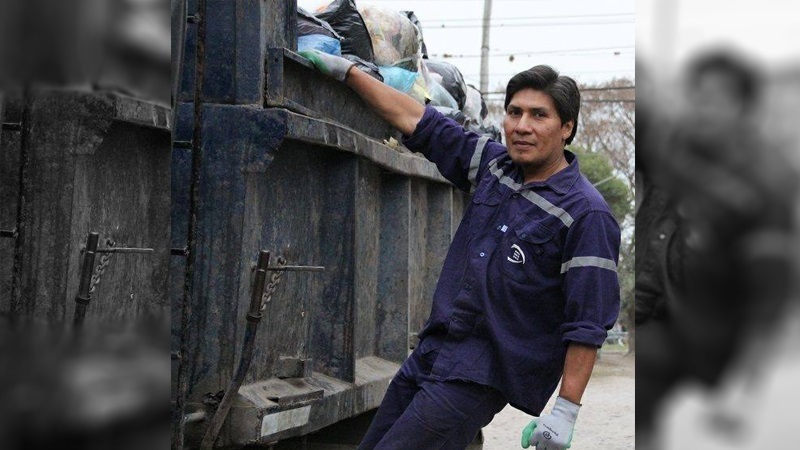 The FIT had impressive results throughout the country and particularly in provinces and cities with higher concentrations of workers and poor people, such as Jujuy and the industrial center of Greater Buenos Aires. Sunday’s results represent an increase in votes of 30 percent for the FIT since the primaries, held only last August. The left coalition surpassed its 2015 totals by around 50 percent making this year’s election results, along with those in 2013, among its most successful yet. The FIT is an electoral coalition that was formed in 2011 and is composed primarily of three Trotskyist parties — the Partido de los Trabajadores Socialistas (PTS, Socialist Workers’ Party), Partido Obrero (PO, Workers’ Party), and Izquierda Socialista (IS, Socialist Left). Among the coalition’s demands are: the right to free and unrestricted abortion, an end to all layoffs and furloughs, a 6-hour work day without any reduction in wages, the non-payment of Argentina’s external debt, the nationalization of all foreign trade and large land holdings, a massive public works program, and the forging of a workers’ government. 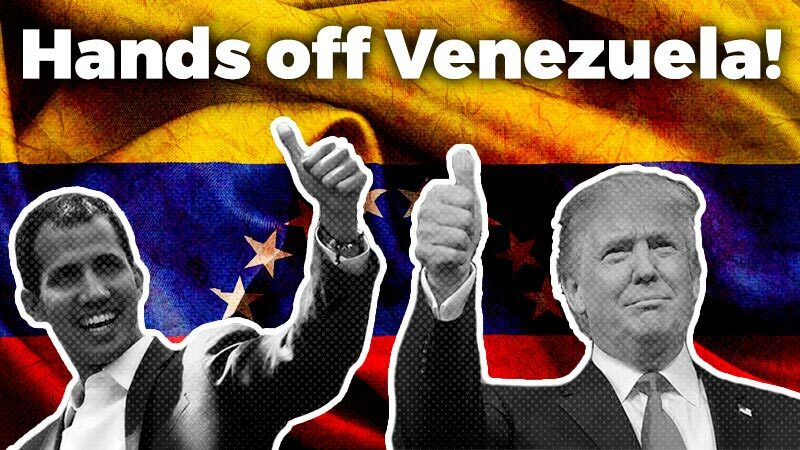 More than 1.2 million people cast their ballots for the FIT, sending a strong message to the ruling class and the mainstream media that they can no longer ignore this phenomenon. 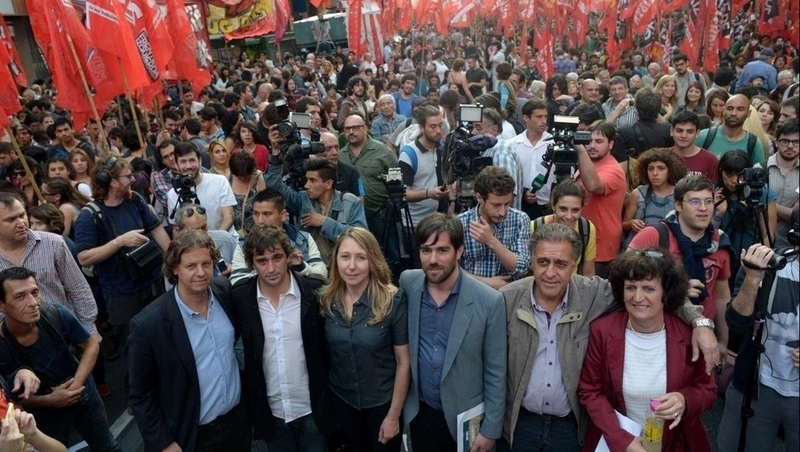 It is clear that large numbers of Argentines, particularly workers and young people, are rejecting not only the austerity and repression associated with the capitalist parties but also the “lesser evil” argument that Peronism and the reformist candidates have historically sought to use to their advantage. In Jujuy, one of the country’s poorest provinces, where large numbers of the population claim indigenous lineage, the candidate for the FIT, Alejandro Vilca, earned over 18 percent of the vote. Vilca also came just a few thousand votes shy of surpassing the Peronist candidate for second place overall. In stark contrast to the mainstream candidates, 38-year old Vilca has worked as a sanitation worker in the province’s capital city for more than a decade. Alejando Vilca at his job. Vilca, like his fellow FIT candidates, campaigned on the demand for a reduction in the workday to six hours without any reduction in salary. His campaign ads featured testimonies of workers, students, and teachers who find it ever more difficult to get by in the current crisis. In a province where more than a third of the residents live in poverty, the FIT platform also called for a salary equal to the real cost of living and demanded that big businesses and the rich pay for the economic crisis at hand, not workers and the poor. In the Province of Buenos Aires, the most populous province in the country, FIT candidates won more than five percent of the vote, securing two seats in Congress as a result. Representing the FIT will be Nicolas del Caño of the PTS and Romina del Plá of the PO. This year marks the first time the left-wing electoral coalition has sent two representatives from the province to Congress. Beyond these provinces, the far left achieved various successes throughout the country. In the province of Mendoza, the FIT candidate won approximately 12 percent of the vote; in the province of Salta, eight percent; and in the capital city of Buenos Aires, six percent. The coalition will have a total of three congressional seats nationally, with one additional seat won in 2015 and will be represented by dozens of city council members, deputies and senators in provincial legislatures across several provinces. The vote takes place amid a major political scandal that has shaken the country. Just four days before the elections, the body of activist Santiago Maldonado — who had been missing for 80 days — was discovered at the bottom of a river. Maldonado was last seen being hauled away by the Gendarmerie after taking part in a demonstration in support of the indigenous Mapuche people. The crisis not only exposed the repressive character of the state to millions, but also highlighted the role played by imperialist corporations in the country. At the time of Maldonado’s disappearance, the Mapuche people were fighting for the return of ancestral lands stolen by the Italian multinational Benetton. A few days after the body was found, Santiago Maldonado’s brother, Sergio confirmed his identity, sparking a major protest of over 20,0000 people outside the halls of Congress. 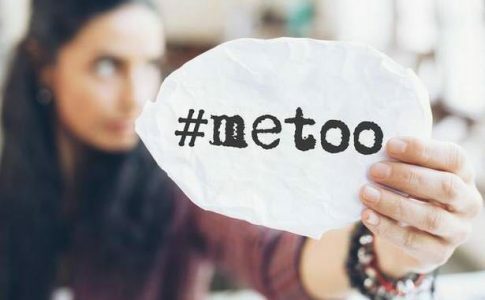 The slogan “Fue el estado!” (“It was the state!”) could be heard throughout protests and across Facebook and other social media platforms. The crisis has reached as far as Patricia Bullrich, Macri’s National Security Minister, who directly oversees the operations of the Gendarmerie. There are calls for her resignation, which seems increasingly unlikely with Cambiemos electoral win. The repressive character of the Macri government continues to reveal itself beyond Maldonado’s murder. On election day, six members of the PTS (including two of its candidates) were arrested and held in police custody for several hours, charged with allegedly keeping their office open in violation of election laws. 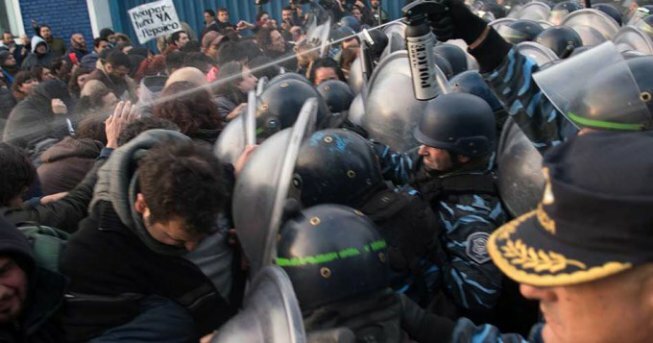 Hypocritically, police ignored the active campaigning done by Cambiemos on election day. 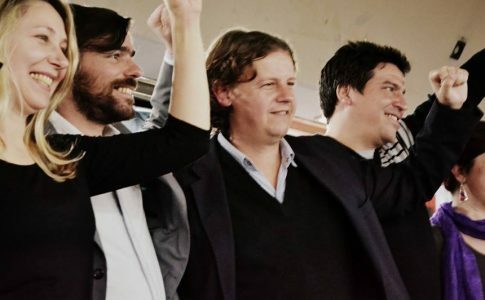 Nicolas del Caño, who in his second successful bid for Congress will represent the FIT for the Province of Buenos Aires, campaigned on an openly pro-worker and anti-capitalist platform. His primary campaign slogan was: “Our lives are worth more than their profits.” Del Caño and the other candidates of the far left coalition demanded that no legislator earn more than the average salary of a public school teacher. Throughout their terms in Congress, FIT legislators donated the majority of their salaries to workers’ and social struggles. 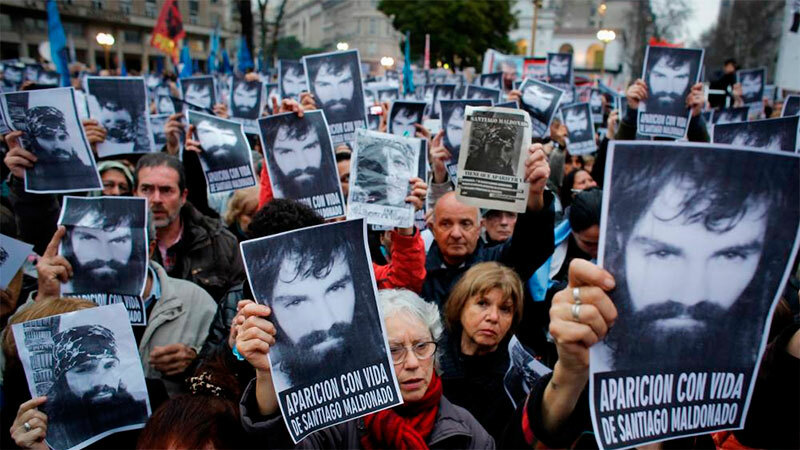 Myriam Bregman, a lawyer and candidate for congressional deputy in the City of Buenos Aires, has been active in human rights struggles, including the disappearance of Santiago Maldonado. Bregman, a longtime PTS leader, was also one of the lawyers for Jorge Julio Lopez who was set to testify against members of the genocidal military dictatorship when he was disappeared in 2007. She won a seat as a deputy in the city legislature. In his victory speech, del Caño emphasized that these legislative seats would be placed at the service of class struggle. Unlike Cambiemos, the Peronists, and various other capitalist parties and coalitions, the FIT does not seek to create career politicians. Nearly all of its seats will be rotated among the three parties that make up the coalition based upon the percentage of votes each party received in the 2015 primaries. Although parties that make up the FIT work towards socialist revolution and not seats in Congress as our primary goal, we believe that electoral work is very important. It is a way to facilitate a discussion of our program with the masses of Argentine workers and youth. The FIT had a year of strong class struggle, particularly in comparison to the years of the Pink Tide presided over by the Kirchner government. The year began with a worker’s’ occupation at the headquarters of Clarin, a major Argentine newspaper, to fight against layoffs. Next, there were teachers strikes across the country when the government refused to give teachers a raise that matched skyrocketing inflation. The FIT organized combative teachers into opposition caucuses that speak out against the union bureaucracy, as well as fighting for teachers’ rights. On International Women’s Day, the PTS helped organize work stoppages at a PepsiCo factory as well as among teachers and airport workers in honor of International Women’s Day. Later, in April, the FIT actively participated in the general strike, blocking a major highway and suffering police repression. In May, there were mass mobilizations against the impunity of the leaders of the Argentine genocide in the 70’s. PTS militants and PepsiCo workers face off against the police. Image from Cronica. Finally, in late June, workers at PepsiCo occupied their factory in defense of their jobs which resulted in police repression that was televised across the country. Particularly in the PepsiCo struggles, PTS candidates became known as the candidates who are present at every picket line, every demonstration, and every strike alongside the working class, the students, and the women’s movement. 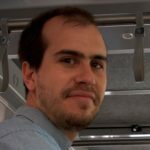 This year of class struggle helped the FIT become a household name, bringing images of Nicolas Del Caño, Buenos Aires candidate for Congress, to the television screens of millions of Argentines as he faced off against the police at PepsiCo. The FIT became known as the party that struggles against the government in the streets as well as in Congress. The massive increase in votes for the FIT must be read in this context — as the cumulative result of a year of struggle and as a vote of confidence from 1.2 million people to keep up the fight. Meanwhile, the elections were an utter catastrophe for the Peronist candidates, even in Peronism’s traditional strongholds in the interior of the country. The results show a continued disappointment in Peronism among the Argentinian people after the 12 years of Kirchner government — first Nestor, then Cristina — which ended in several corruption scandals, new austerity programs, a major devaluation of the Peso, and inflation. Cristina Kirchner herself failed to win her Senate bid in the province of Buenos Aires. Despite continuing these austerity measures, the Macri Administration has managed a slight stabilization of the economy through increased spending on public works and an increase in credit. As a result, Cambiemos even gained ground from the first round of elections in August. Cambiemos’s win was in part accomplished through a labor truce negotiated with the country’s union bureaucracy. 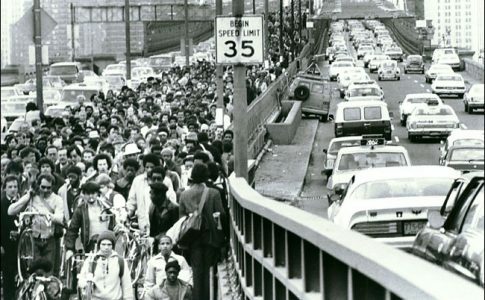 Although a one-day general strike was called in August, there has been a relative lull in labor disputes since then. While the unions have halted labor reform on the scale of that which was passed in Brazil, they have agreed with Macri’s plan to “lower the cost of production in Argentina,” a euphemism for attacks on salaries and the creation of new precarious jobs for younger workers. In her election night speech, Myriam Bregman pointed out that despite the success of the FIT, this was no night for a “national celebration,” as the Cambiemos politicians have suggested. The murder of Santiago Maldonado shows that the state will continue to repress activists, indigenous people, and workers, doing so at the service of the rich. Austerity and cutbacks have continued under Macri, and millions live in poverty. The far left cannot be satisfied with achieving representation in Congress but must use the seats as a pulpit to advance the interests of the working class and oppressed people. Elections can serve as a barometer for the willingness of workers and youth to fight for a new society. That fight is only beginning.